Around 40 hubs of academia – including the Royal Society, University of Manchester, and the Royal Agricultural University – are set to feature at the 2019 Academic Venue Showcase in March. Registration is now open for visitors wishing to attend the London event, hosted by the ILEC Conference Centre. A free seminar programme will feature bite-size, 20 minute skills-teaching sessions, and a programme of learning sessions will offer tips and updates on: events innovations; ideas for creating purposeful events to engage an audience; and developing knowledge to stay ahead of emerging trends. One-to-one meeting appointments are available for all visitors to book with exhibitors, with a VIP meeting hub available for quieter discussions and meetings. Academic Venue Showcase takes place on Tuesday 19 March. 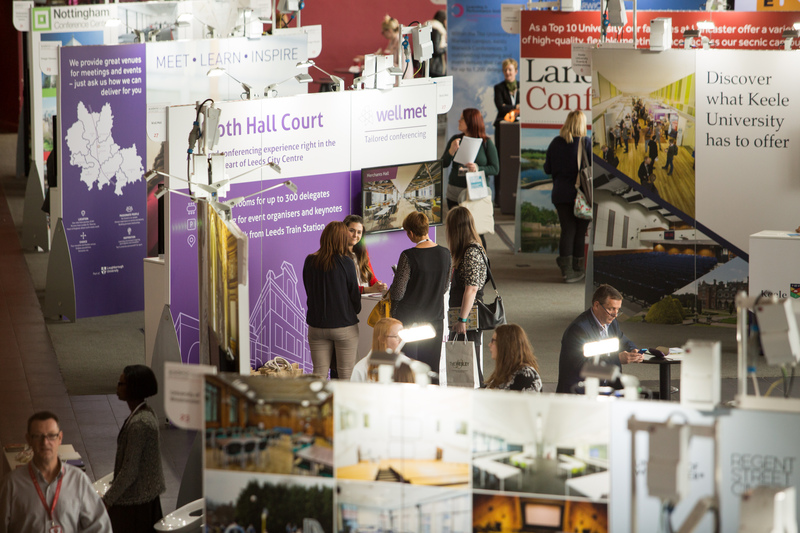 To see the full list of exhibitors and register to attend, visit: academicvenuesolutions.co.uk/showcase.